Sleep Zone Cozy Pet Beds use a filling process that ensures the fibers will not shift or clump. This process maintains the loft in the middle of the bed where it is needed to provide superior support and comfort for your pet. 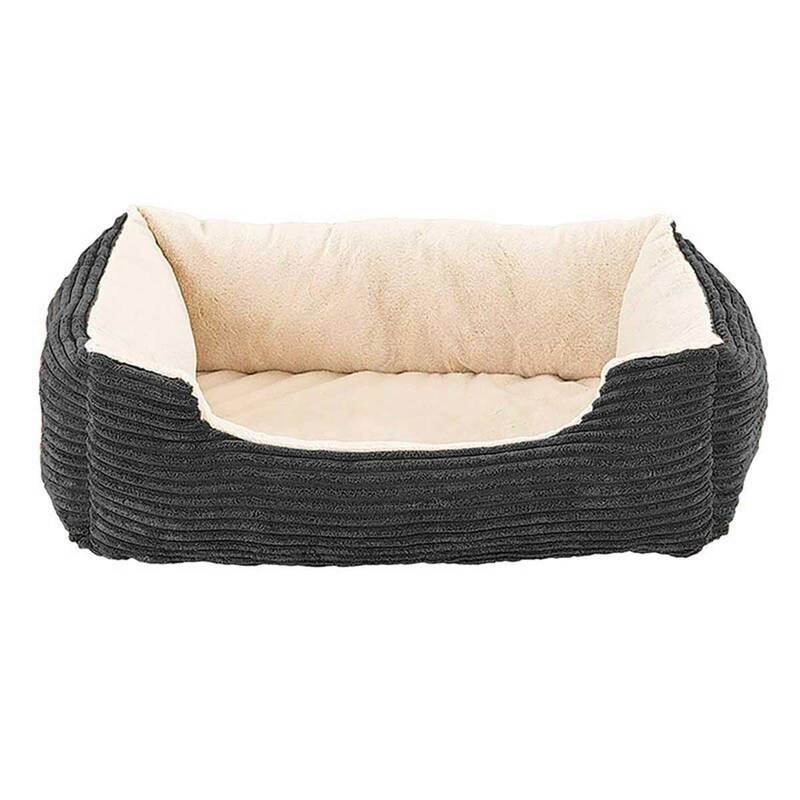 Best for pets who like to curl up for a feeling of comfort and security.